We’ve aligned ourselves with the industry’s leading software vendors and distributors, allowing us to offer our customers open-source solutions that are built to handle some of their most complex business problems, regardless of industry. A Business-First Approach to Technology. You could purchase directly from software vendors, but software is only one component in the formula required to achieve the potential benefits associated with a solution. Levvel’s leadership in delivering lasting business value for our clients through software vendors and distributors is widely recognized. Our clients gain access to decades of industry experience, and practitioners around the world who focus on industry and function-specific challenges. 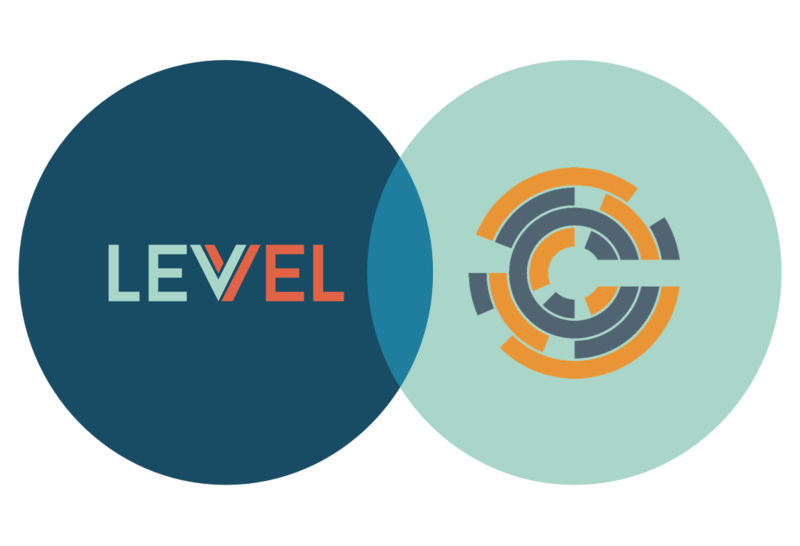 Levvel’s position as a leading professional services organization positions us to help our clients with a broad range of topics that impact business strategy, operations improvement, technology implementation, and organizational impacts. We guide our customers through every step of the process in building solution that provides long lasting value. Comprehensize, integrated technology solutions to help solve your most complex business problems. Guidance and expertise from professionals with decades of industry experience from around the world. Hands-on mentoring for your entire team to ensure you get the most out of your software licenses.